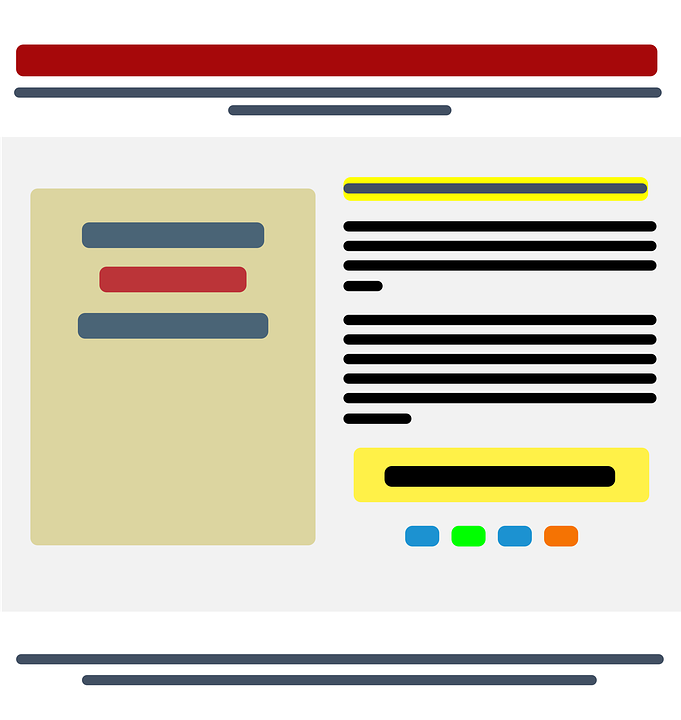 A landing page, also known as a home page, can make or break a website. Since it is the first page all visitors will see, you need to make sure it is eye-catching and informative. There are a few things that can mess up a landing page: the design, the loading time, the content, and more. 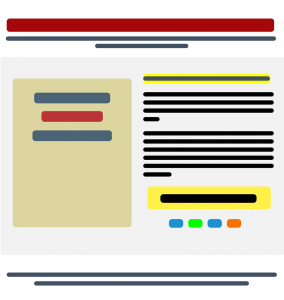 Here are a few tips on how to create a great landing page. You don’t want to scare visitors away with unclear jargon, or too many words on the page. A landing page shouldn’t have an insane amount of content on it. Instead, make sure your overall message is clear, and provide links to additional pages. Use the rest of your website to explain what you’re all about. Just let the home page act as a summary, and a call, to entice visitors to keep reading. Your landing page’s design should be attractive. The overall look of a website contributes to the feel of it, and the way people will respond to it. If a website looks cheap, or poorly designed, people will not trust it. First impressions count, especially on the Internet. On the Internet, there are tons of fake, spam websites looking to take people’s money. In order to assure visitors that you’re a real person, with a real company, provide your contact information. An email, a phone number, and the location of your business (if applicable) should be somewhere on the landing page — we recommend putting it on the footer. With these tips, you can transform your landing page into an effective business tool. By creating an enticing home page, visitors will stay on your website longer and return to it as well. You don’t want to mess up the very first impression people will have of you or your business.